OikoSystems, LLC – Here to help with all your honey-dos! Welcome to OikoSystems, LLC! We are a family of contractors; Greek contractors to be exact! Our name comes from the Greek word “Οίκος” which means dwelling or home. It’s pronounced ee-kos. We want your “Οίκος”to be a place of peace, joy and just the way you want it! Call OikoSystems home improvement today (571) 451-3792! 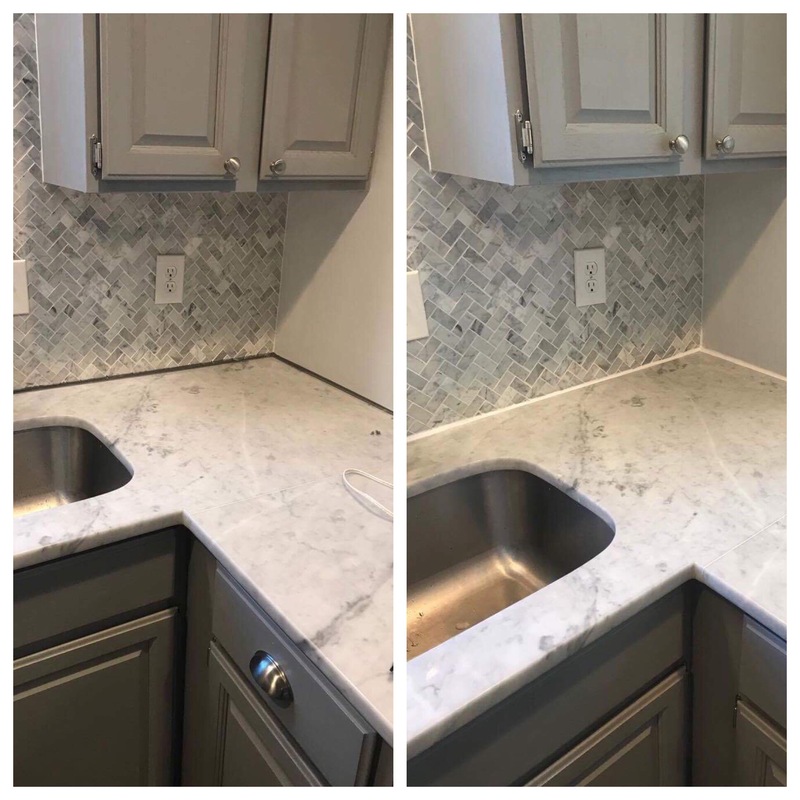 A fresh and new bead of caulk can revive your kitchen and bathroom. 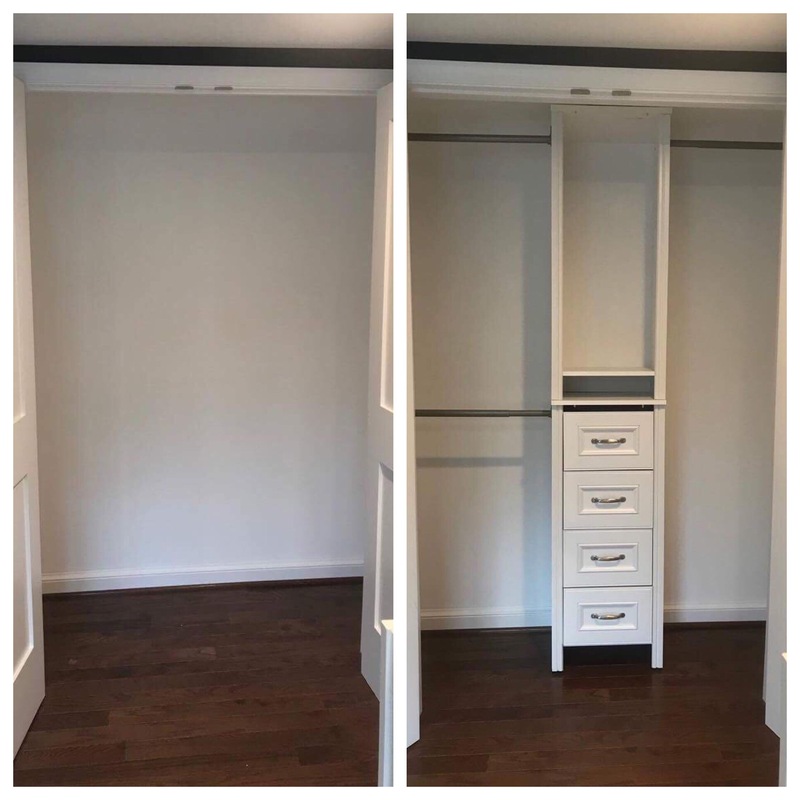 Adding shelving and new rods to your closet can help you organize all your belongings and make finding things quick and easy! 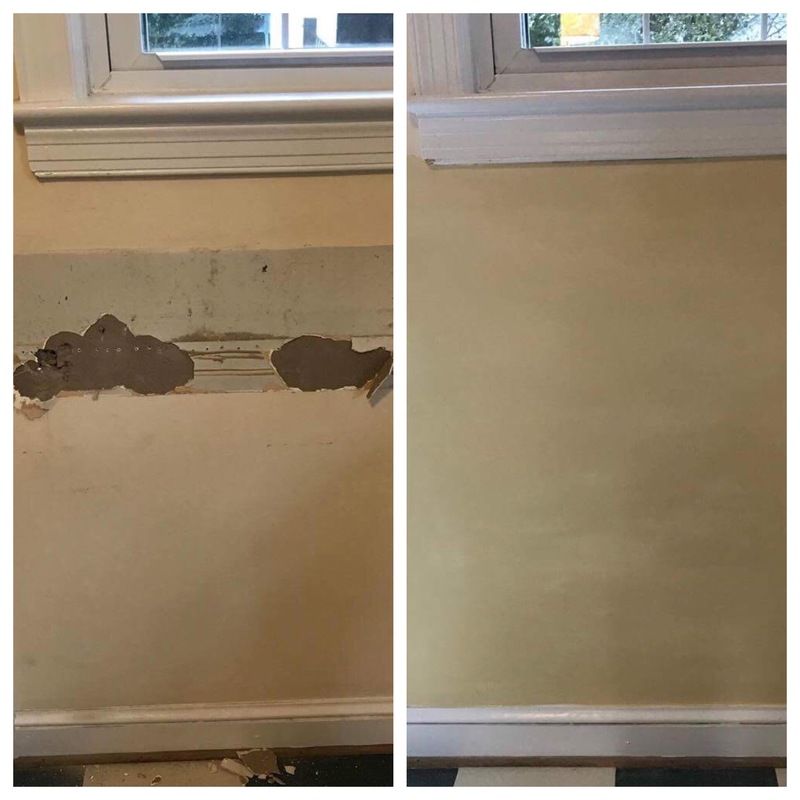 Get rid of that unsightly damaged drywall in your home so you can start to enjoy your space more!